HEWLETT PACKARD HP 79916 OD Opt. 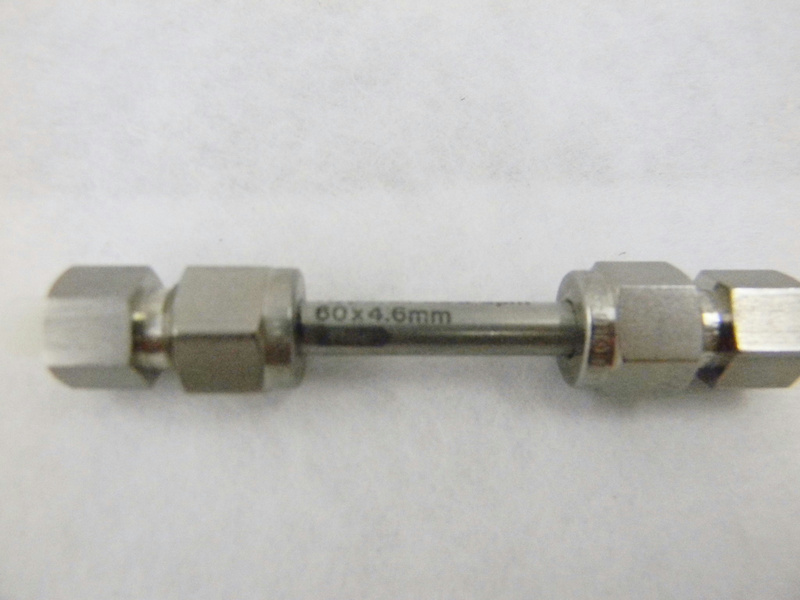 344 HYPERSIL ODS 3�m 60 x 4.6mm HPLC COLUMN . New Life Scientific, Inc. This is a new column, out of package.